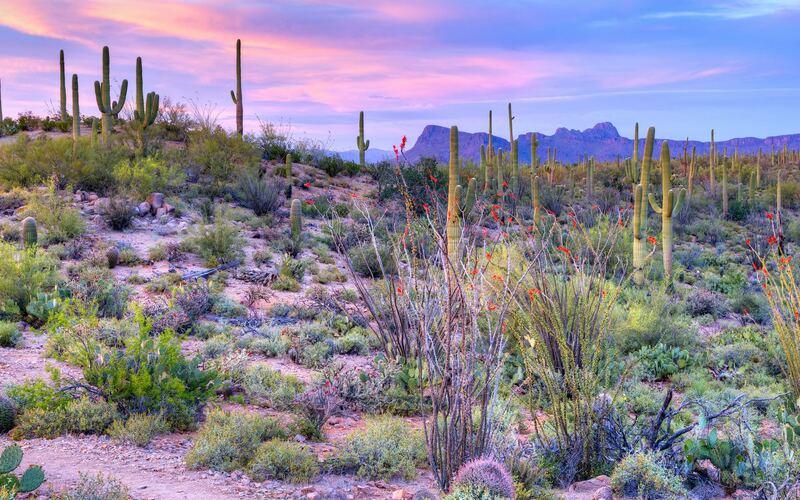 Spring in Arizona is just around the corner—are you ready? Here are 4 tips to help you prepare for the coming Arizona spring. Spring temperatures in Arizona can vary from cool to hot. Be sure to have water on hand in the event we’re caught in a heatwave. It’s a good idea to keep water in your car just in case you end up stranded somewhere and check your coolant regularly to make sure your vehicle doesn’t overheat. It’s also a good time of year to prepare your house for running the air conditioner more frequently. This might involve cleaning your HVAC system or replacing your air filters to ensure the best air quality indoors. Also, invest in a good humidifier to help combat dryness from the spring heat. Landscaping tends to fall by the wayside during the winter, so the time before spring is perfect for a little cleanup. This includes pulling weeds and clearing away any branches or other debris that may have accumulated. Now is also a good time to make a plan for how you want your outdoor space to look and to make arrangements for any work that might need to be done. If you prefer the look of a green lawn over a pebbled yard, it’s not impossible to plant grass in the Arizona heat. Bermuda grass varieties thrive in warmer temperatures and will provide you with the lush look you’ll want during the hotter months. Spring is one of the best times of the year to plant vegetables in Arizona and spring planting season actually starts as early as February. This time of year, you should be planting beans, corn, carrots, lettuce, eggplant, potatoes, squash, peppers, and tomatoes. Note that weeds grow faster as the weather warms up around March, so it’s important to be out tending to your garden on a regular basis to prevent your plants from being choked. Watering is also especially important in Arizona’s dry climate, so don’t neglect this crucial step. 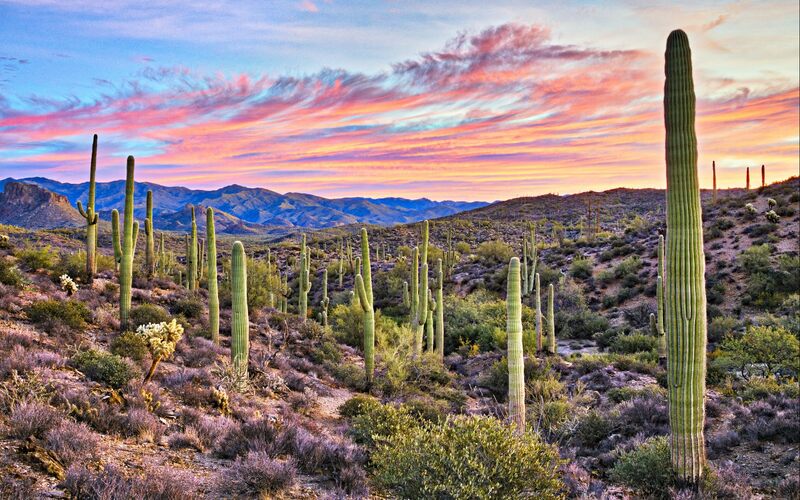 Spring in Arizona is the perfect time to get outside and enjoy what our state has to offer. One of the most well-known events is spring training for baseball. Around this time of year, people come from all over to cheer on their favorite team. It’s an exciting time even for those who don’t normally watch sports. If you’re not into baseball, Arizona also boasts a multitude of hiking trails, national parks, music festivals, and other outdoor activities to help you get into the spirit of the season. There’s something for everyone, whether you enjoy sports, the arts, or just relaxing. The temperate weather in Arizona makes it an ideal place to spend the spring. Between gardening, cleaning, and getting outside, you can make the most of this time of year and make this a spring to remember.